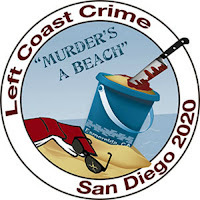 Mystery Fanfare: Left Coast Crime 2020: Murder's a Beach! 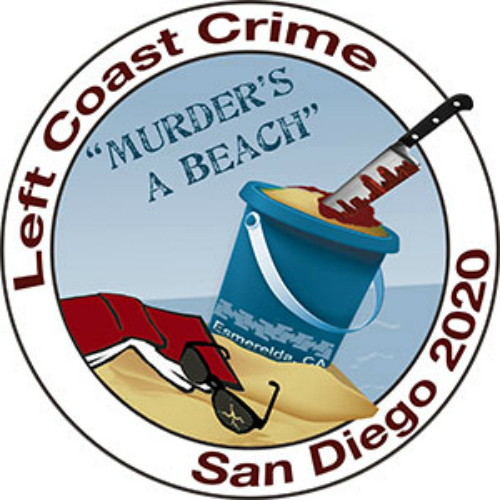 Registration is now open for LCC 2020 in San Diego, California, March 12-15, 2020. Registration includes a Welcome Reception, two special Breakfasts, the Awards Banquet, and admission to all panels and interviews with Guests of Honor and Special Guests. 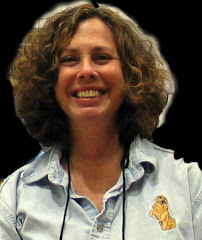 Early registration fee of $195 extends through March 31, 2019, the close of LCC 2019 Vancouver: Whale of a Crime. All convention events will take place at the San Diego Marriott Mission Valley. Just minutes away from the San Diego International Airport and within easy reach of all that San Diego has to offer, Mission Valley and Old Town are a great place to call home base. Conveniently located in the center of San Diego county, the area is within a 15 minute drive of the San Diego Zoo, SeaWorld San Diego, and Downtown Gaslamp District, and offers a wealth of affordable accommodations, family friendly dining options, and great shopping at both the Fashion Valley and Mission Valley malls. Our conference rate of $169 is also available three days before and after the convention if registrants choose to extend their stay and explore San Diego. Registrants will receive the hotel code when reservations open in April 2019. More information about LCC 2020.